Support Meals on Wheels while you shop for Valentine's Day gifts this year--that way, you can share a little love with your community as well as your loved ones! 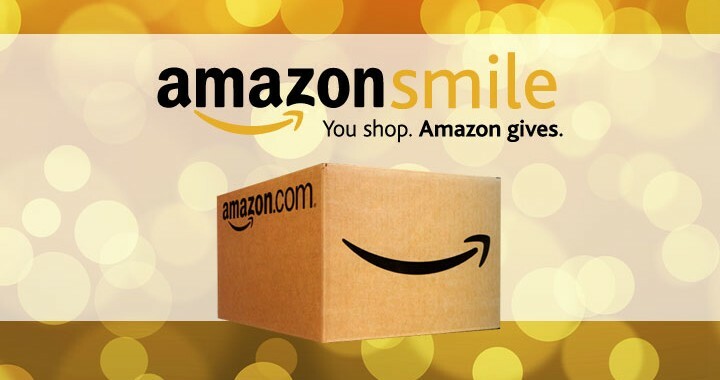 When you shop through AmazonSmile, Amazon donates a percentage of your purchase price to Meals on Wheels or the charity of your choice. The price is the same, but the difference you can make for us and those we serve is very real and just the thing to warm your heart this Valentine's Day! Yesterday morning, in observance of Martin Luther King, Jr. Day, a group of parents and students from Congregation Beth Israel Preschool and Kindergarten joined us as volunteers. What a treat for our clients to be visited by these smiling faces! Thank you so much to CBI for braving the cold to deliver hot meals and friendly visits to our neighbors around Charlottesville! We're Looking for Some Everyday Heroes! If you know the perfect someone to join our pool of fabulous volunteers, please put them in touch with us--maybe the perfect someone is you!